dance.net - So Excited!! (9983016) - Read article: Ballet, Jazz, Modern, Hip Hop, Tap, Irish, Disco, Twirling, Cheer: Photos, Chat, Games, Jobs, Events! I Am so Excited, after saving my money for a long time and budgeting between bills and school and my car and just day to day fun and what not I finally saved enough and found a bike way under my price range!!! 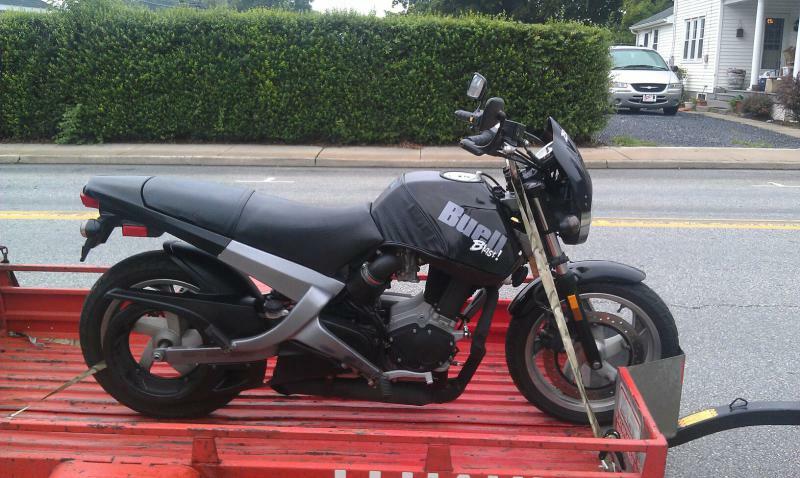 I picked it up the other day, it was 6 hours away from me in PA so I had to rent a bike tailor, which only cost me $15!! It came with a matching black helmet that fits perfectly and is ODOT inspected and approved, and a full canvas cover for storage, and a cargo net, if I ever need to pack anything with me!